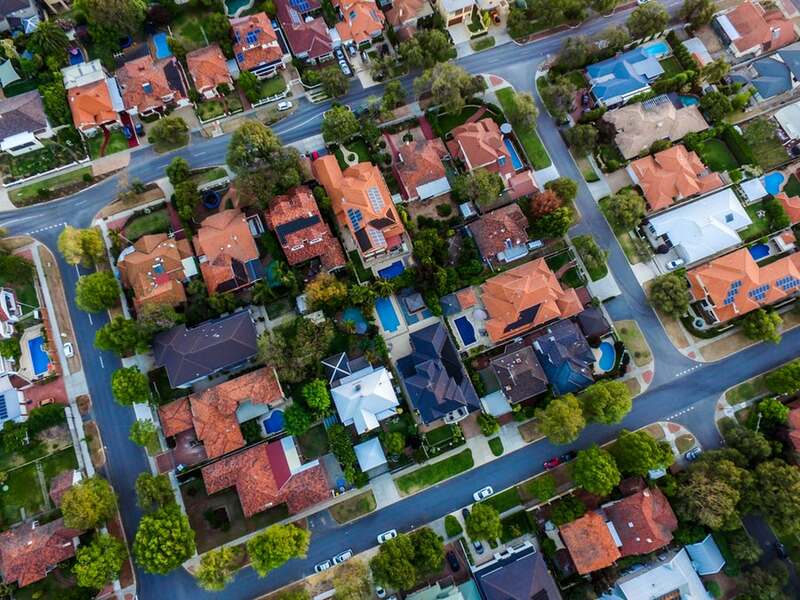 Infrastructure is the key to housing affordability in our major cities, according to RiskWise Property Research CEO Doron Peleg. 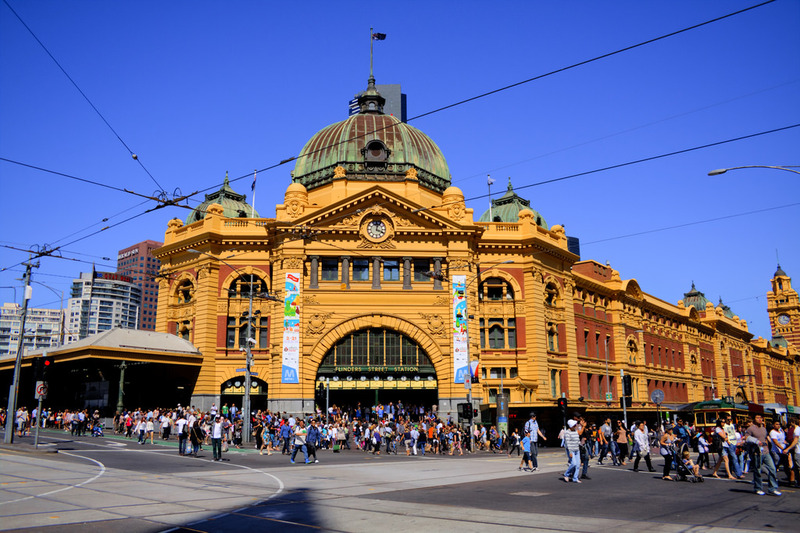 “Infrastructure has a great connection to demand and increased dwelling prices and this is particularly the case in Sydney and Melbourne,” Mr Peleg said. 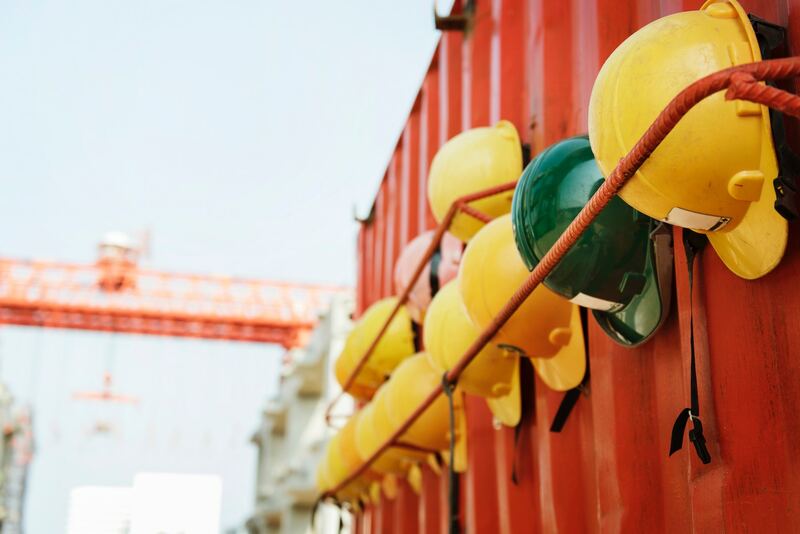 “However, the allocation of significant funding to infrastructure upgrades in many urban and regional areas in the 2018 Federal Budget will also have a positive impact on dwelling supply. Mr Peleg said population growth, job creation, an improved economy and good infrastructure would draw more people to an area and therefore increase demand for property, but this then had to be backed up with an increase in dwelling supply. He said the Queensland Government was taking significant steps to grow its economy, with Brisbane in the midst of a $15 billion infrastructure boom over the next few years. “And where there is an improved economy and major infrastructure projects and developments in the works, we will see significant long-term capital growth,” he said. 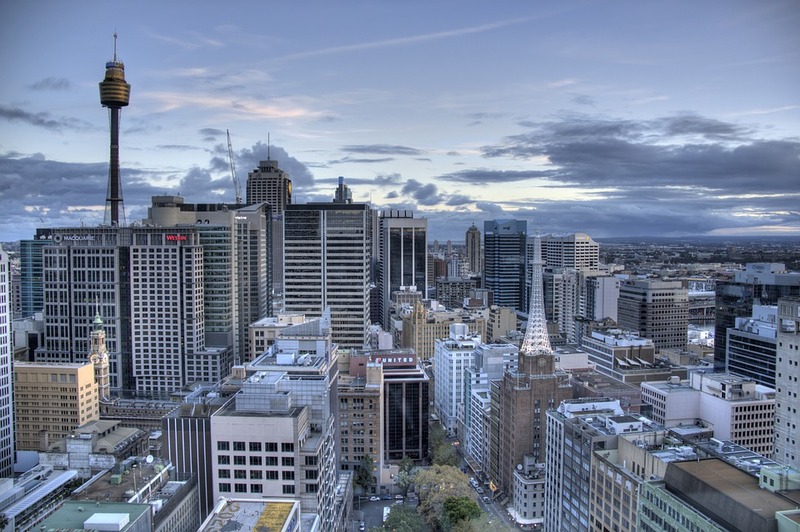 Mr Peleg said, as a result, the local property market in Queensland was likely to prosper and the state would continue to attract a high number of interstate migrants in search of affordable housing and employment. In regional NSW, the State Government has put in place a 20-year vision focusing on connectivity and water security to industry and community leaders in Bathurst and including the $4.2 billion Snowy Hydro Legacy Fund. The goal is to promote regional development and job creation, unlocking the potential in the region by providing the infrastructure, the services and the support it needs to thrive. 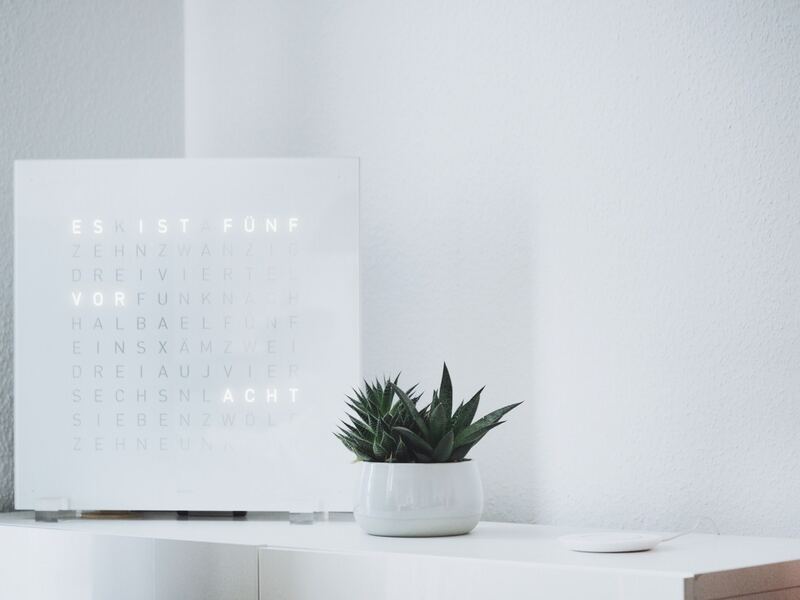 Mr Peleg said there was also an increasing trend of ‘mobile professionals’ who were prepared to work from home to maximise lifestyle and avoid the daily city commute. 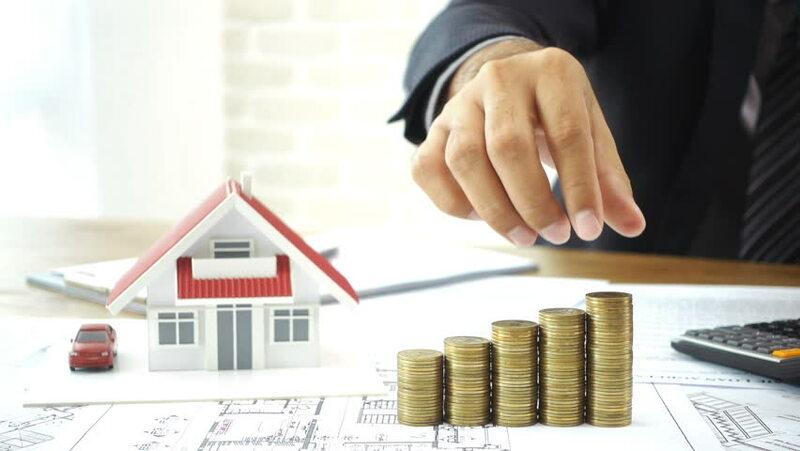 The introduction of a ‘national plan of settlement’ is a giant leap in the right direction to ease housing unaffordability, according to RiskWise Property Research. 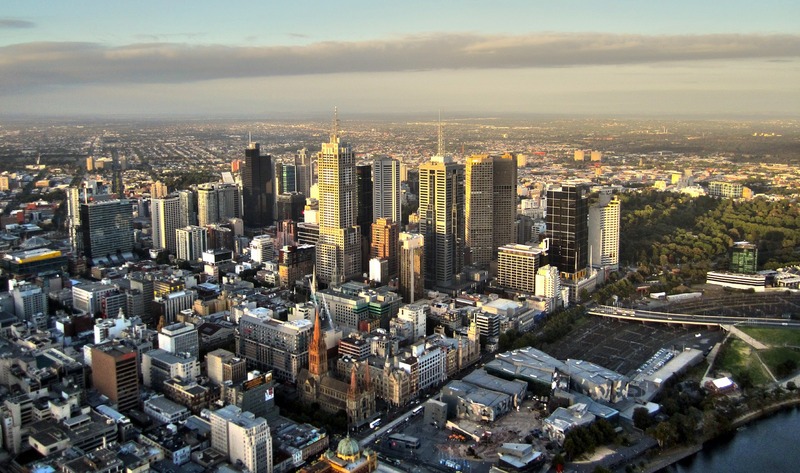 Reducing the population of major cities will provide the solution to housing affordability. Undersupply of dwellings has led to a sharp increase in property prices in Sydney and Melbourne and ‘a co-ordinated strategy’ is needed to solve the resulting housing affordability crisis. Despite calls for families to embrace unit living in Sydney, the reality is they are severely unaffordable and require more than nine years of household income to achieve, according to the latest analysis from RiskWise Property Research.